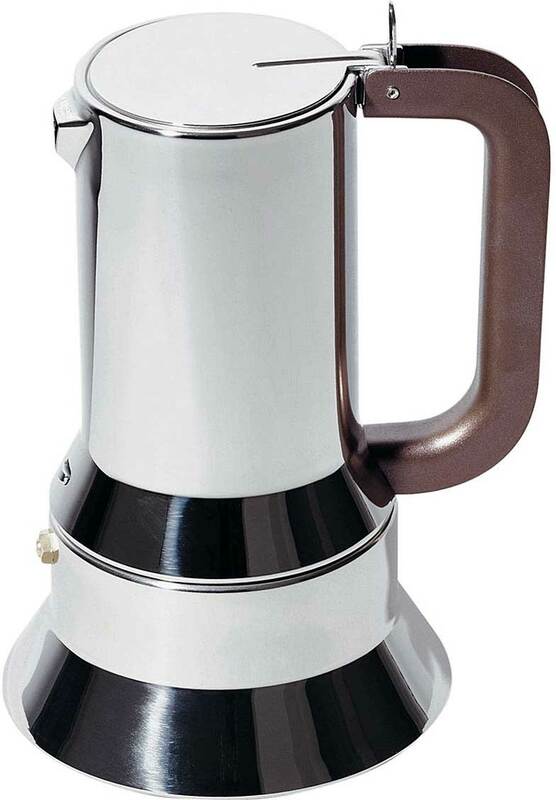 6 cup "9090" espresso coffee maker. 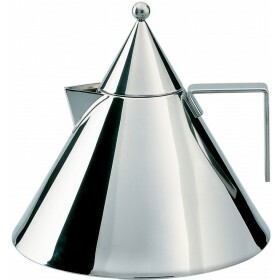 Includes reducer filter for making only 3 cups. 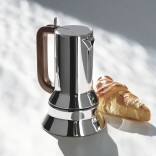 Of course it's the best-loved Alessi coffee maker, as well as Alessi's first "amphibious object", i.e. 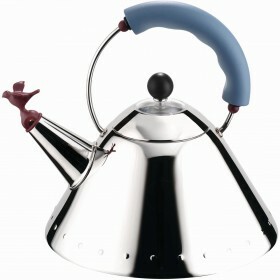 it is for kitchen use, but with its high design quality it can also be brought directly to the table. Teddingtons has excellent customer service and really competitive prices. I just purchased the Alessi 9090 and it is perfect. 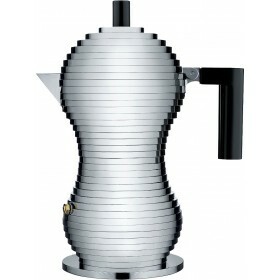 Looks amazing and makes great coffee. 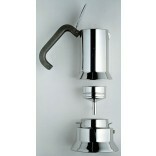 It it the best looking expresso machine on the market and such a clever design. Very happy with both the product and the service. will definitely be back. 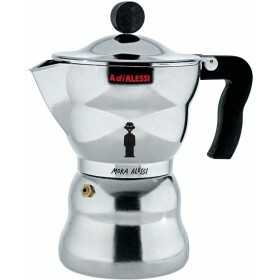 So happy with the Alessi 9090. Amazing style and very well made. 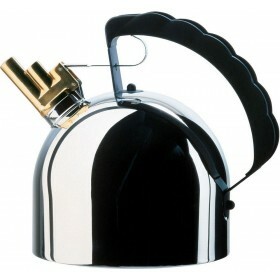 Im sure ill be still using this coffee pot in many years to come. 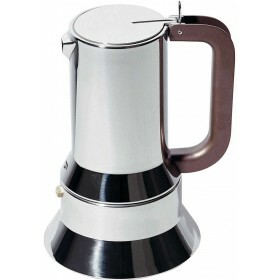 Teddingtons website made for an easy transaction. Couldnt be happier. It looks good in kitchen. 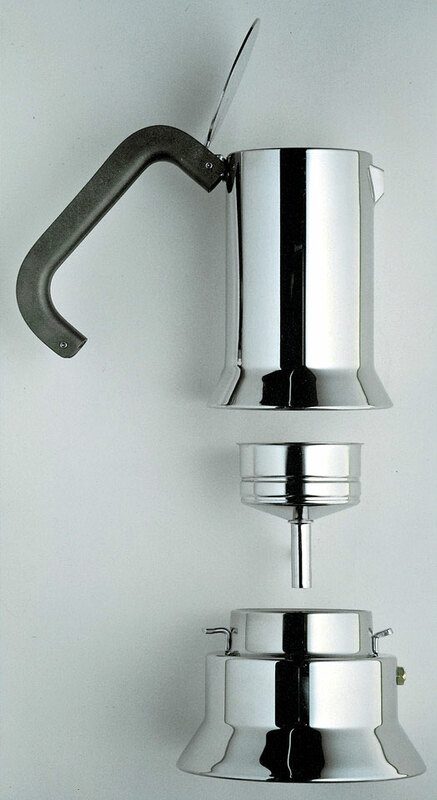 I like the fact that I don't have screw the top chamber every time I brew coffee like I used to do with my other percolator.